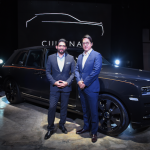 Rolls-Royce Motor Cars Kuala Lumpur has introduced what’s likely the most luxurious SUV ever made, the Cullinan. 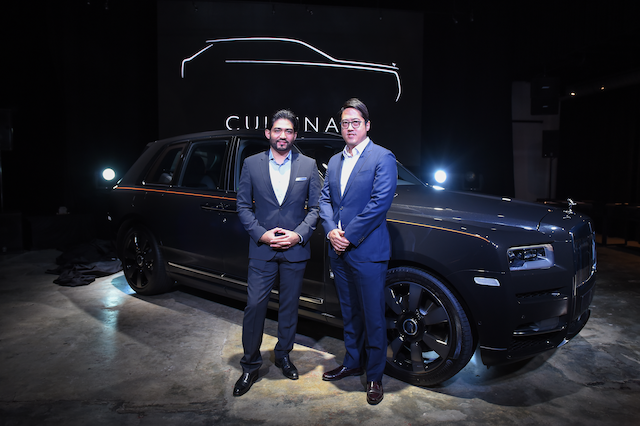 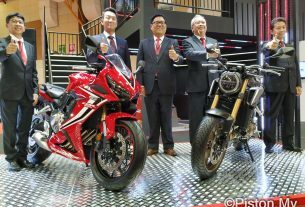 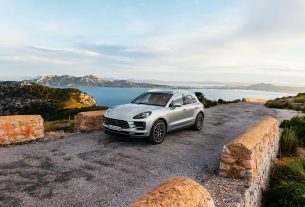 Equally at home on the streets of Kuala Lumpur or on the country roads of East Malaysia, Cullinan will take a new segment of adventurous customers to the ends of the country in ultimate luxury. 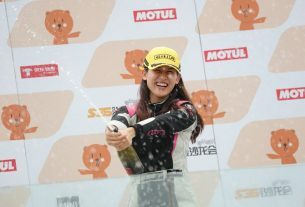 Leona Chin Takes Podium in MINI Challenge Asia Series!